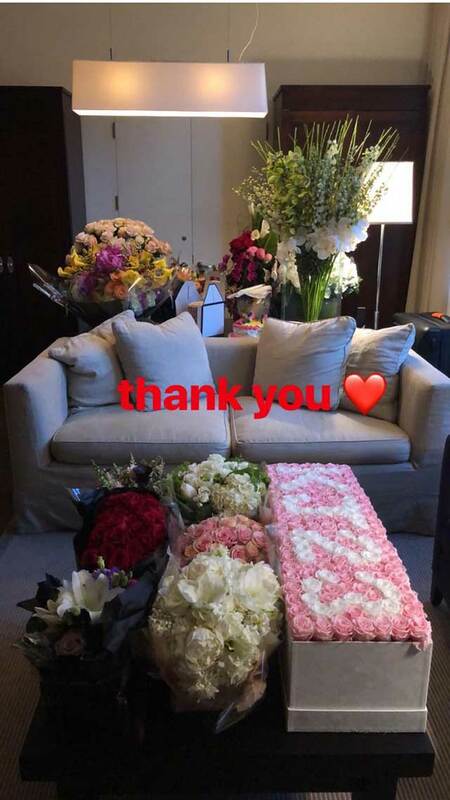 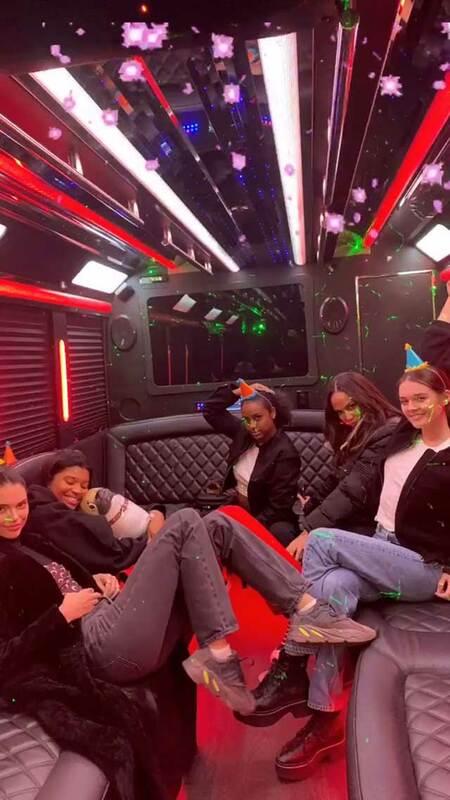 Kendall Jenner turned 23 on November 3, and of course, it was a reason to celebrate. 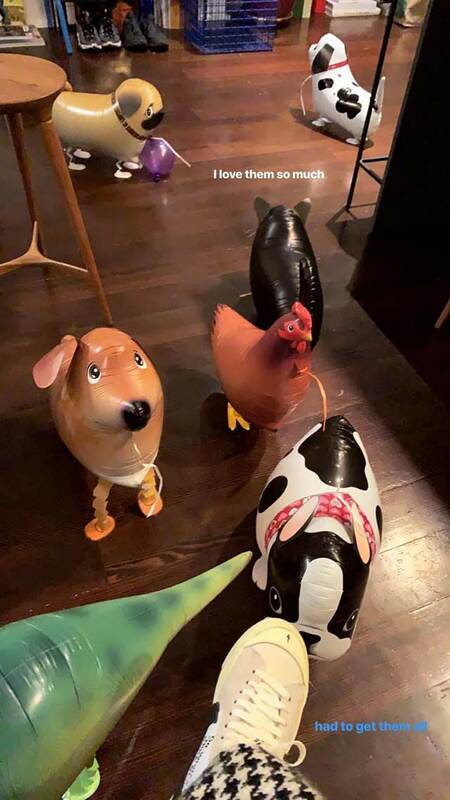 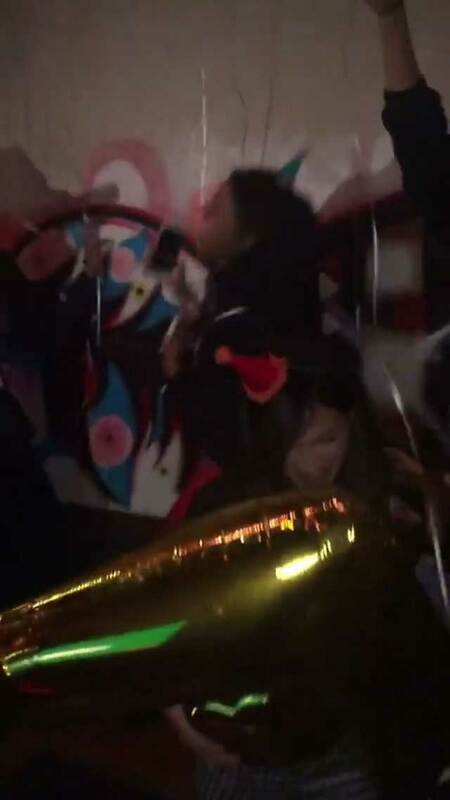 Kendall and her friends had what looked like a SUPER fun bash in New York City, complete with karaoke and many, many balloon animals. 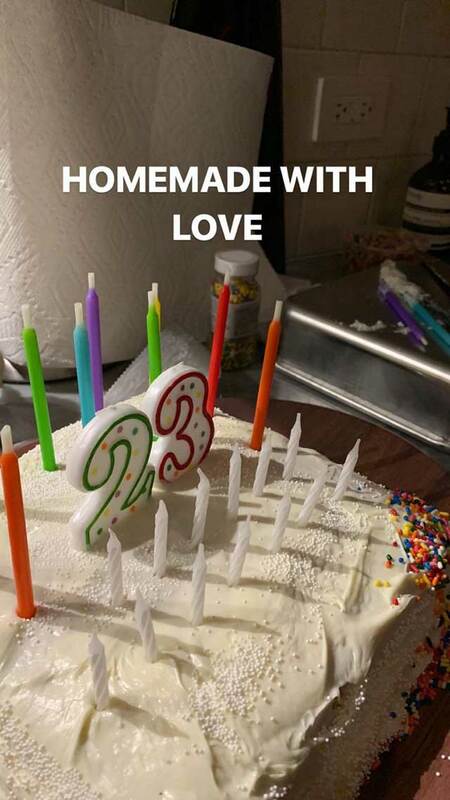 And if that's not an ideal birthday party, I don't know what is. 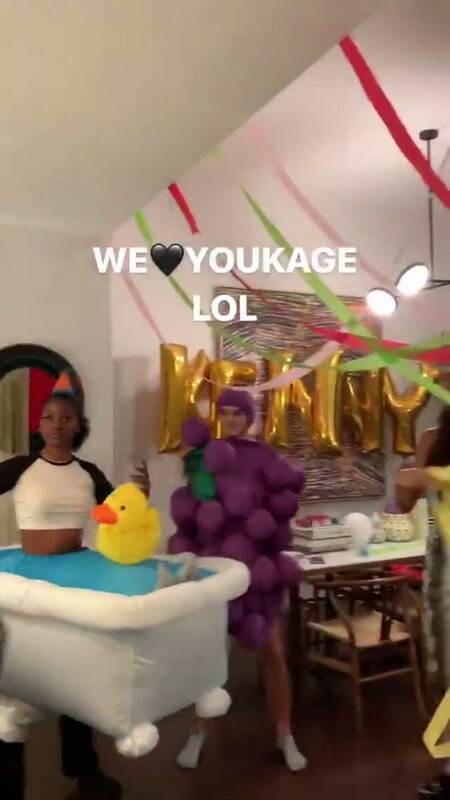 Happy birthday, Kendall!